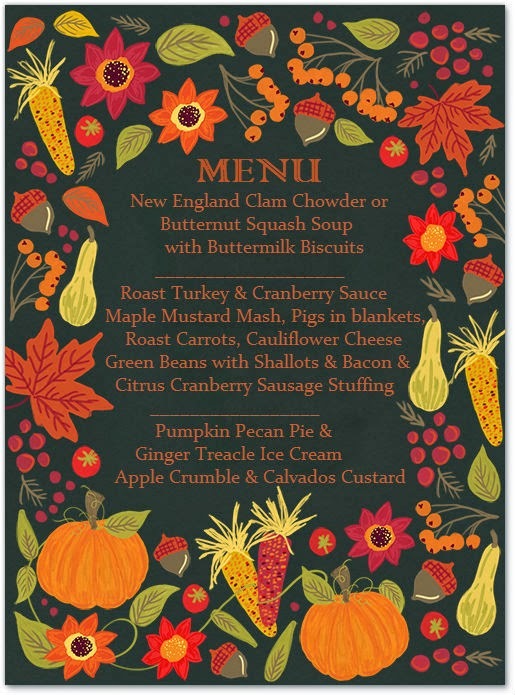 So Thanksgiving isn’t celebrated in the UK but following my recent New England visit maybe the Mayflower inspired me. Out went the invites and back came some level of derision with one of the invitees questioning why I was even having a Thanksgiving Dinner, well actually his words were slightly less docile than that i.e. “we’re not bloody Yanks so why do we have to celebrate Thanksgiving?” He was, however, mollified by a pig in a blanket and a piece of pumpkin pie. Because, when all’s said and done, I don’t really care what the occasion is if it means a tenuous reason for cooking up a feast. In an ideal world clearly I would have been serving the turkey up with some amazing wines but much as I love my mates, Puligny Montrachet for 12 was a little out of my weeknight supper budget. We kicked off with a few bottles of English sparkling Chapel Down this one coming from Tesco during one of their recent 25% off offerings. It’s not my favourite English sparkling (that accolade goes to Nyetimber) but its punchy, dry and fruity and makes the requisite cork popping noise so its all good. The turkey and all its trimmings needed something white but with a bit of depth. I went with a Nicolas Potel 2010 Pouilly Fuisse from Waitrose. At around a tenner a bottle on offer it was bang on the money, some citrus zing with more developed smoky butter notes on the finish. I can’t say enough good things about Brown Brothers Orange Muscat & Flora. Yes, its predictable. Yes, its not the best quality dessert wine out there but for a weeknight supper and at around £7-8 a bottle I genuinely believe that it can’t be beaten. So here was what we ate. Full disclosure: the buttermilk biscuits didn’t make it, I ran out of time. I did add an extra side of red cabbage and apple and a pre dessert of spiced apple cider to make up for it though and no one came shouting into the kitchen threatening the chef. The stuffing was rather a cobbled together affair but turned out pretty well if I say so myself. Here’s how I made it…. I fried off the onion, bacon, garlic and chilli in a bit of butter first to avoid any of the flavours dominating too much then mixed every thing together into 18 equal sized balls. I baked them in the oven at 180 degrees celsius for around half an hour. Total yum but then again how can something that contains three different types of pork product not be delicious? Big thanks to A for cooking an utterly delicious turkey whilst I was at work, it was fab. Being utterly honest the only reason that two desserts made it onto the table was a very selfish one i.e. because Im allergic to pumpkins but you can’t exactly do Thanksgiving without a pumpkin pie. So one got made and on a whim I got a bit fancy with sugar shards (after all they are always saying on Masterchef that you need to get some height on your dishes). It was served with homemade ginger and treacle ice cream. Terribly easy stuff; the basic vanilla ice cream custard then add powdered ginger and a load of finely chopped stem ginger and some of its syrup before adding to the ice cream machine. When its done stir in a swirl of molten treacle to add some depth. The other dessert was a good old fashioned apple crumble with calvados custard. Comfort food at its best, ’nuff said. So to all you lovely Americans out there; Happy Thanksgiving! To all the Brits; Happy Celebrating-When-We-Invented-Modern-America day!